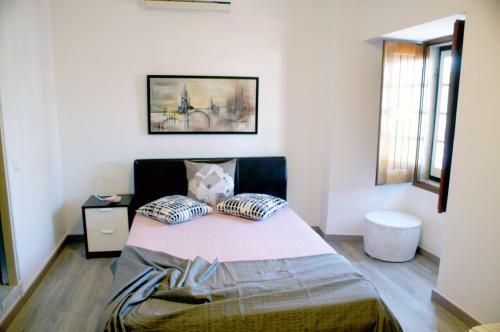 Situated 5 km from Island of Tavira in the heart of Tavira's historical centre, this apartment features a sun terrace. 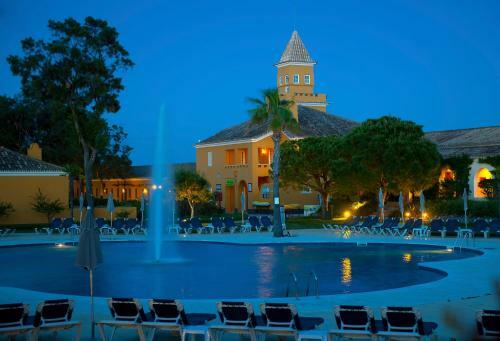 It is a short 2-minute walk from the Roman Bridge and from the Tavira Castle. Situated in front of Gilão River within Ria Formosa Natural Park, Marés offers free WiFi and a relaxing sauna. Many of Tavira’s historical sites are a 5-minute walk away. The Convento das Bernardas is a historical landmark dating back to the 16th century. 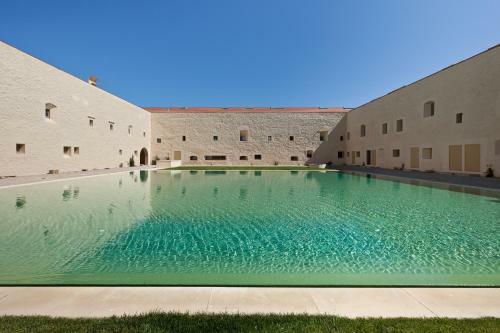 In 2010 its rebuilding was initiated, in a project headed by Eduardo Souto Moura, and features two large salt water swimming pools.